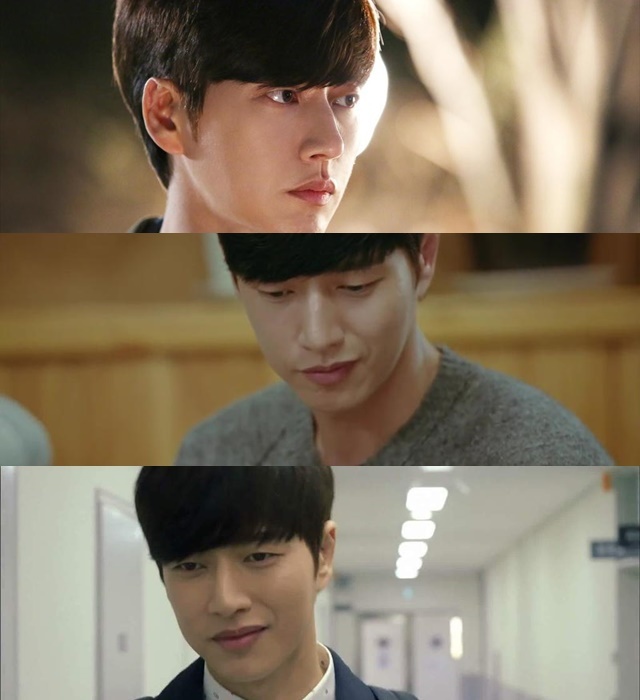 Korean dramas often show a figure of every woman’s ideal boyfriend. The portrayal of these characters makes the expectation of love in the real world to be higher than before. But not always male characters in the drama should be idolized. There are some characters who act rough and rude toward the female lead. If they become real lovers, it will be very annoying. Who is the most annoying boyfriend in Korean dramas? 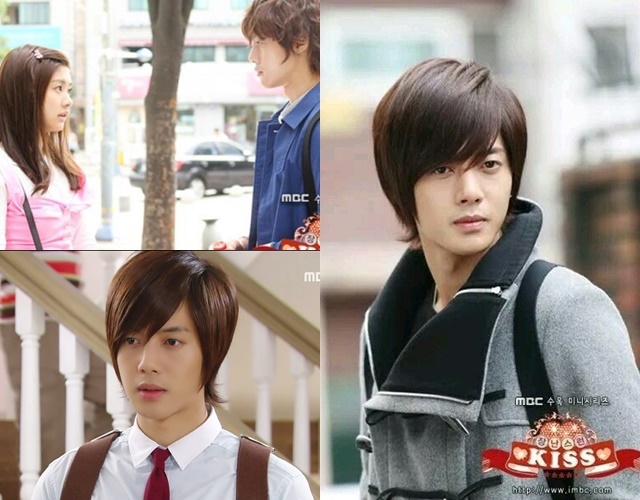 This drama becomes popular because of Kim Hyun Joong and Jung So Min’s chemistry. Baek Seung Jo (Kim Hyun Joong) is not as good as the male character in Korean dramas in general. He is arrogant, difficult to talk to, and always treats Oh Ha Ni (Jung So Min), the woman who loves him for a long time, cruelly. Seung Jo is aware of Ha Ni’s feelings, but until mid-drama, Seung Jo does not pay any attention to Ha Ni. Fortunately, Ha Ni is a positive and cheerful person. She kept trying to show her feelings. When Ha Ni starts to give up and switches to Joon Gu (Lee Tae Sung), Seung Jo gives her a kiss while saying ‘Forget me now’. 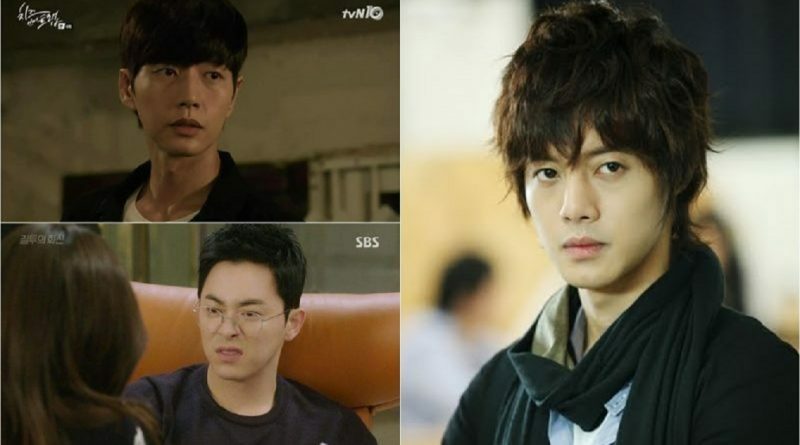 Seung Jo refuses to confess his feelings. When Ha Ni wants to leave, Seung Jo always prevents her. Among the many romantic comedy dramas, the character Yoo Jung (Park hae Jin) is one of the scary characters. He is smart, rich, and handsome, but has a dark side. When he’s upset with someone, he will teach the person in a scary way too. At the beginning of the episode, Yoo Jung always annoys Hong Seol (Kim Go Eun). He treats Hong Seol like a garbage and looks at her with a scary look. Hong Seol once thought Yoo Jung was involved in an incident, but he did not. This makes Yoo Jung annoyed to Hong Seol. He wants to warn Hong Seol that she was wrong because of dealing with Yoo Jung. Hong Seol’s life on campus becomes tougher because of him. But then, Yoo Jung starts to like Hong Seol and tries to approach her. Hong Seol and Yoo Jung then finally going out. Even so, sometimes Yoo Jung is still a bit cold to Hong Seol. Lee Hwa Sin (Jo Jung Sok) is diagnosed with breast cancer. Pyo Na Ri (Gong Hyo Jin) is a weathercaster and the only person who knows about it. Pyo Na Ri tries to help Lee Hwa Sin, in addition, Na Ri really likes Hwa Sin for a long time. Hwa Sin himself knows about it but never cares about it. Then Hwa Sin introduces Na Ri with Ko Jung Won (Go Kyung Pyo). Apparently, Ko Jung Won likes Na Ri and asks her to be his lover, Na Ri also receives Ko Jung Won’s love. The reason Hwa Sin is an annoying character is, he realizes his feelings to Na Ri and tries to grab Na Ri from his friend Ko Jung Won, whereas Hwa Sin has become a ‘matchmaker’ of them both.